Obituary for Linda M. Kiesell | Jaycox-Jaworski Funeral Home & Crematory, a Branch of Gentle Care Funeral & Cremation Services, Ltd. 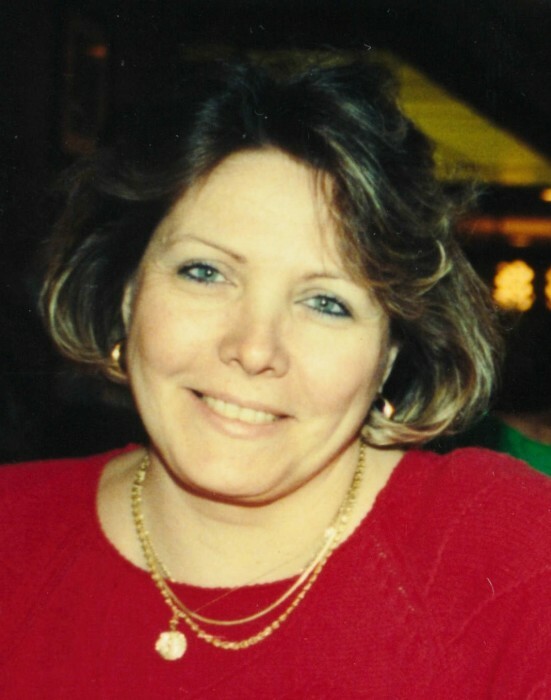 It is with great sadness that the family of Linda M. Kiesell, age 66, of Liberty Borough, announces her unexpected passing September 10, 2018, at home. Born October 11, 1951, in McKeesport, she was the daughter of the late Michael and Margaretta (Mastylak) Hirjak. Linda retired from UPMC McKeesport Hospital, where she worked as the Administrative Assistant in the Psychiatric Department, with nearly 30 years of service. She attended St. Mark Church of Liberty Borough. She enjoyed traveling, sitting and listening to the ocean, taking Disney cruises and reading a good mystery while enjoying her morning coffee on the back porch. She enjoyed dinners and laughs with her lifelong group of friends, her "Golden Girls". Linda's greatest joy was spending time with and helping raise her beloved grandchildren. She spent countless hours enjoying dance and music lessons and recitals, games, and other activities. She had a terrific sense of humor and her laugh was contagious. Linda was a woman of great faith and a true example of a child of God always donning a smile, remaining positive, and reminding everyone to be thankful for their blessings. She is deeply missed and forever remembered by her daughter, Stacey Tabanli of Liberty Borough; grandchildren, Jacob and Maura Joy; sister, Patti Hirjak Bashore of Elizabethtown, PA; very close and supportive family, former husband and friend, Gary Kiesell; former mother-in-law, Helen (Best) Kiesell Burkhardt; sisters-in-law, Kena Gwynn Kiesell, Bridget (Chuck) Besong and Karen (James) Hecht; also many loving nieces, nephews and cousins. In addition to her parents, Linda was also preceded in death by her brothers-in-law, Edward Kiesell and Robert Bashore. Family and friends will be received at Jaycox-Jaworski Funeral Home & Crematory on Thursday, September 13, 2018, from 2 p.m. to 4 p.m. and 7 p.m. to 9 p.m. a funeral service will be held on Friday, at 10 a.m., in the funeral home chapel. Committal will follow in Calvary Cemetery of Port Vue. Condolences and memories may be shared at www.jaycox-jaworskifh.